Our design/build work is enhanced by our in-house construction capability. Our experienced crew not only works closely with our design and engineering teams, they also get tapped by outside engineering firms for other projects. Alliant has experience in a diverse range of market segments with extensive knowledge in commercial office, healthcare, multi-family, K-12, and higher education facilities. If we have a “secret sauce” it’s our creative ability to find ways to deliver what our clients want. Instead of saying “no way”, we say, “let us find a way to do it.” We love a challenge and don’t scare easily. Many of our staff are LEED-Certified and provide design and construction expertise on a wide array of projects. 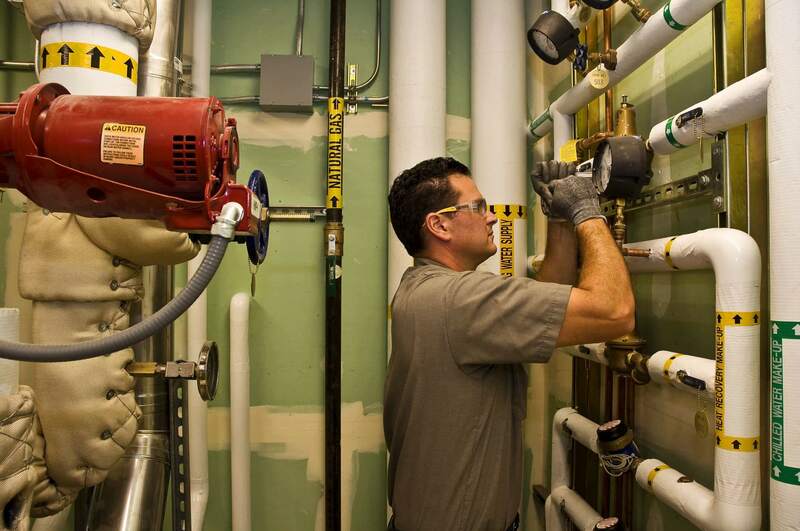 Our experience in mechanical piping is extensive. 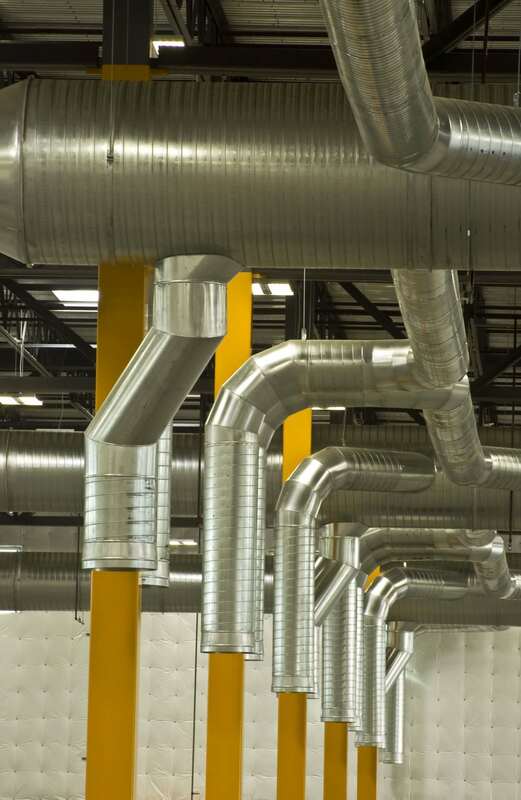 It covers HVAC piping design, coordination, fabrication and installation for projects of every size and complexity. 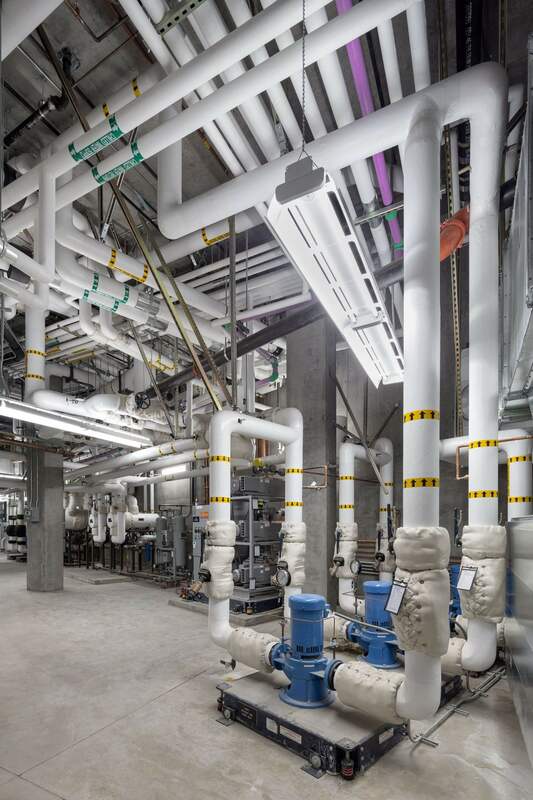 In addition to our expertise in traditional piping materials and systems, we are leaders in design and installation of refrigerant piping for VRV/VRF systems. On the domestic water and waste front, our licensed plumbers have the skills to handle any type of plumbing installation. New buildings, retrofits, upgrades, tenant improvements, maintenance – there’s not much we can’t handle. One source and one call is all it takes. We procure our sheet metal through a rigorous process of in-house detailing followed by negotiation and collaboration with a select group of fabricators. This allows us to control production and select the best sheet metal partner for any given job. From fast-track tenant improvements to high-rise build-outs, we have the ability to produce and install fabricated sheet metal to precise specifications. Experience pays off. Our exacting standards for craftsmanship and materials, forged over many years, are the keys to long-term performance and system maintenance. Commissioning starts up front. From the onset, we design systems to function flawlessly together. At every step, we measure and test airflow, water usage, energy efficiency and other systems to ensure all are performing as planned. Other parts of the process include detailed reviews in constructability, budget tracking and maintenance. In addition, system balancing, inspection, digital archiving of building design and performance, operational stabilization and training are all standard at Alliant. In commissioning (new and retro), our goal is to optimize building comfort, efficiency and consistency – so occupants are happy and callbacks unnecessary. Within seconds, no matter where you are, your building should be able to tell you how it’s functioning. It should give you critical data you need to make smart decisions and react quickly to problems. We help clients maintain control, enabling them to run all HVAC services and protocols simultaneously from an offsite computer. 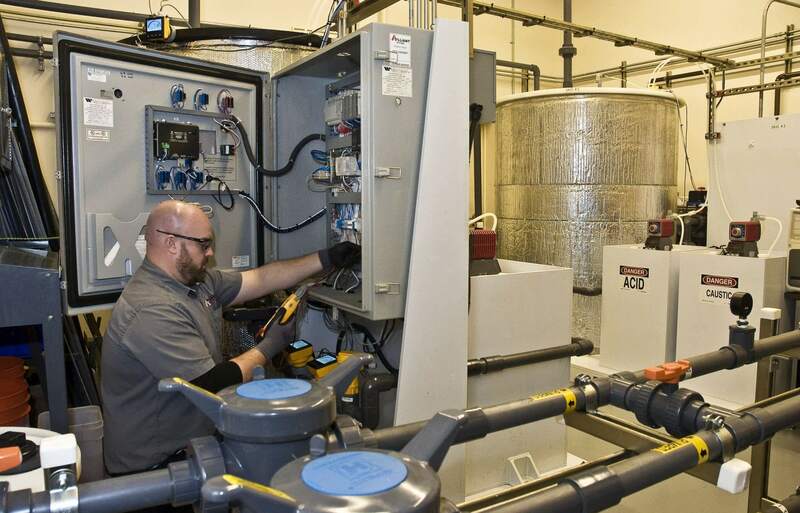 Our staff includes a full range of control technicians who can not only design and install these complex systems, but also program and troubleshoot them to keep you and your building cool. We offer clients two control systems (Distech and Innotech) depending on application. Each is fully dedicated and designed for the end user. Tasks can be performed without extensive training overhead. There are no proprietary barriers and ease of use is a priority.